van der Torre, L.W.N. (1997, February 27). 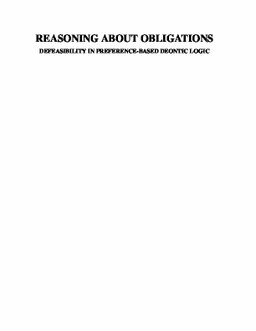 Reasoning about obligations : defeasibility in preference-based deontic logic. Tinbergen Institute research series.